Soap making by cold process is one of the simplest and typically used methods by small artisans and hobbyists producing handmade decorative soaps. Making soap at your own home is a fun activity and a good business idea too. Making soap of your own is limitless. You can create your own specialty soaps with great scents in different shapes and colors. 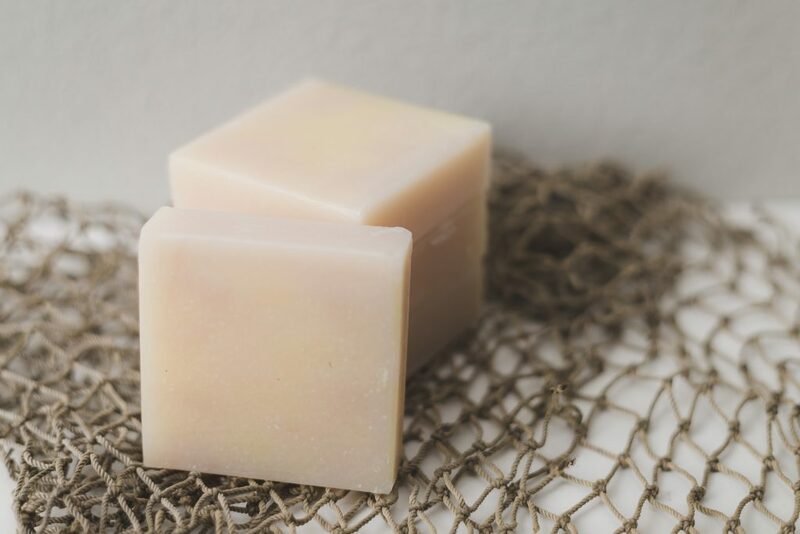 Example below is a soap recipe for white creamy laundry bar soap with the essence of citronella or other suitable essential oils. Essential oils like citronella oil, lavender oil etc. 1. Five liters coconut oil is measured and transferred to a steel cylindrical soap mixer. 2. A volume of 2.3 liters of caustic soda is slowly added to the oil while stirring for 20 minutes. 3. 0.25 liters of sodium silicate and 0.02 liter essential oil are added and continuously mixed and stirred for 10 minutes. 4. The homogenous viscous soap mixture is poured into the moulder and is made to stand for seventy-two (72) hours at room temperature to complete saponification. 5. The soap is extruded from the mould and is divided into bars by passing through a wire cutter. 6. Soap bars are packed in polyethylene bags then into boxes for storage. Where to buy cylindrical soap mixer and perculator? Thanks in advance! 5.letter cocoanut oil – is what are the kg ? 2.3- letter coustic soda =how mach water kg? coustic soda. I will be opening business in Wwwpalnetyumcomau in Gaillannies Wholistic Clinic and Spa Australia and Philippines and I an looking for whole sellers of products and equipment in making soap, skincare, perfume and candles. Thanks for making us familiar with such good ideas which developed our skills in the field of science and commercial aspects we are really appreciated and grateful, and one thing i need here from you is to please share me the complete seminar done by someone as my school project reference through my Facebook service. Thank allot am waiting your good response. where to buy po the products like,, Caustic soda (35 Be) as saponifying agent. Sodium silicate as soap builder. oh anu ibang term po. san po mabibili ang mga materiales po oh ano ibang term mga to thanks po Caustic soda (35 Be) as saponifying agent. im interested in soap making but i dont know where to buy the ingredients? pls help me…..